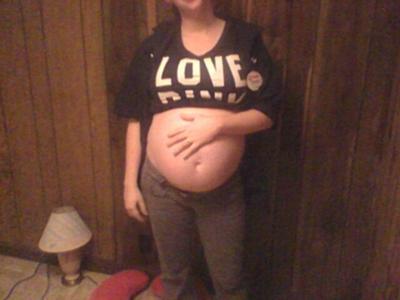 I am 21 years old, due may 27th 2011 with fraternal boy/girl twins. I was 130 lbs pre pregnancy and at 20 weeks am 150 lbs. I also have gestational diabetes and am employed full time.